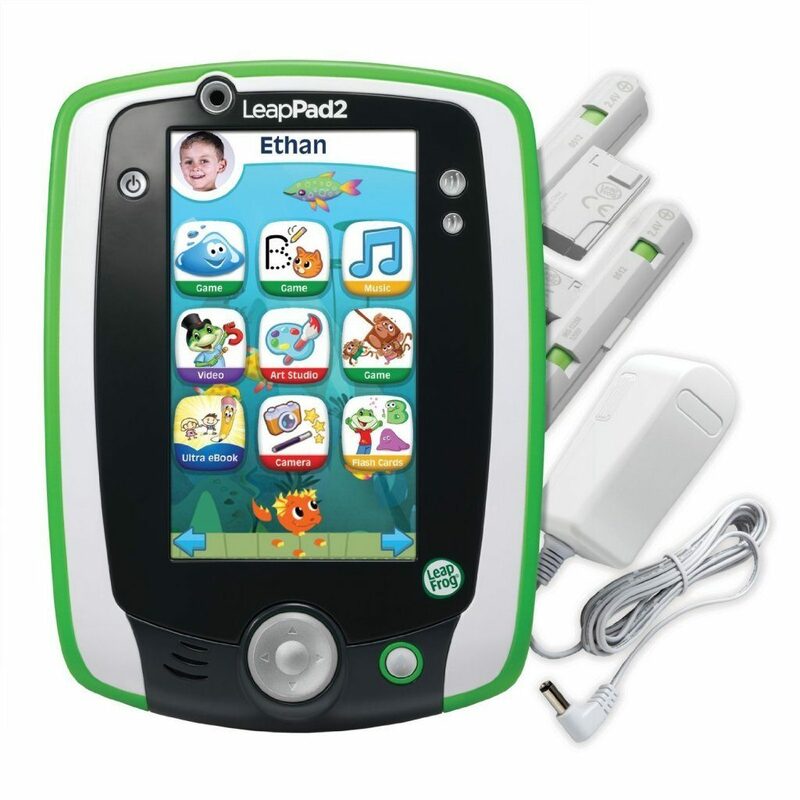 Head over to Amazon and get the LeapFrog LeapPad2 Power Learning Tablet in Green or Pink for just $64.98 (reg. $99.99). Shipping will be FREE! Create, learn and explore with the #1 kids tablet. Now with an included one-step recharger pack – a $40 value!